Posted February 14, 2017 by Brassica Contributor & filed under Brassica, Coffee, Detoxification, Glucoraphanin, Recipes, Uncategorized. 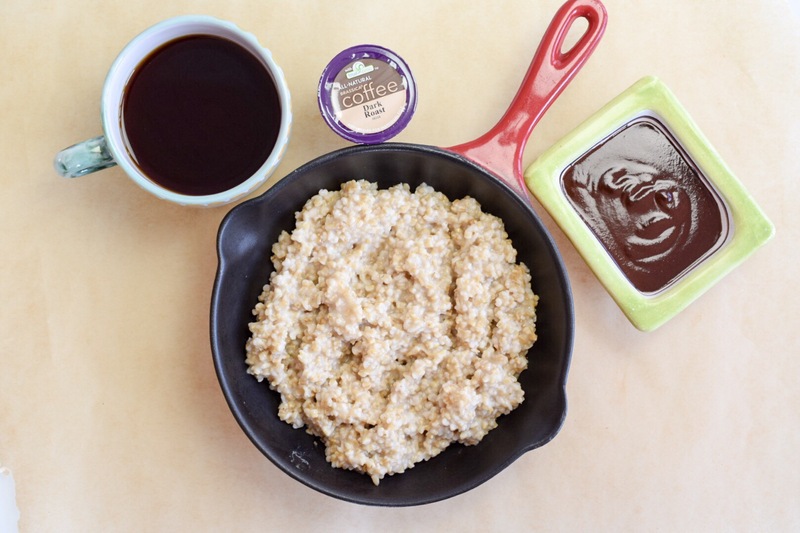 Coffee and oatmeal – they go together like peas and carrots. 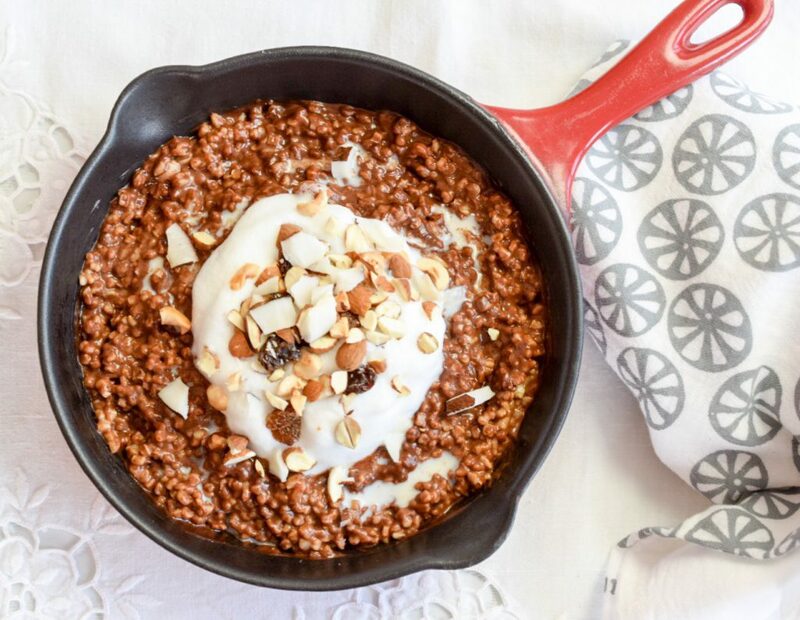 With the latest recipe from our friend Amy Fischer, RD, you can enjoy them with a simple scoop of your spoon. Plus, your body’s detoxification system will thank you since this recipe features Brassica® Coffee with 15 milligrams of TrueBroc® glucoraphanin in each K-Cup®. Glucoraphanin is known to rev up the body’s natural detox system. In other words, it helps the body eliminate harmful environmental toxins and pollutants. 1.) Prepare oatmeal as per instructions. 2.) In small bowl combine coconut oil, cacao, maple syrup, cinnamon and vanilla bean powder. Whisk ingredients together and add freshly brewed Brassica® Coffee, mixing until smooth. Add mixture to oatmeal and combine until fully coated. 3.) Serve warm and top with steamed milk, mixed nuts, raisins and cacao nibs.